At Pacific Coast Greens we pride ourselves in having natural food that doesn’t compromise taste. There is a reason why we always have so many options for healthy food that tastes amazing. We have an all-star lineup of hot food bar items, as well as an impressive amount of fresh, natural produce options. We understand Malibu organic at its core, and that is because many of our in store products actually do come from Malibu. One Gun Ranch in Malibu is essentially a magical place in terms of produce. We are closely partnered with them because just as we understand Malibu organic, so do they. Many different items in our produce section come directly from One Gun Ranch. One Gun Ranch is located in the beautiful hills of Malibu, with ocean views galore. One Gun Ranch is dedicated to making their 11 acre land a great tool for the Malibu area, as they are devoted to being a sustainable food source for the Malibu area. One Gun Ranch has a great philosophy and approach when it comes to organic foods. There is an old, cliche saying that everybody believes to be generally true: “you are what you eat.” One Gun Ranch takes that philosophy one step further, they believe that “you are what you eat eats”. 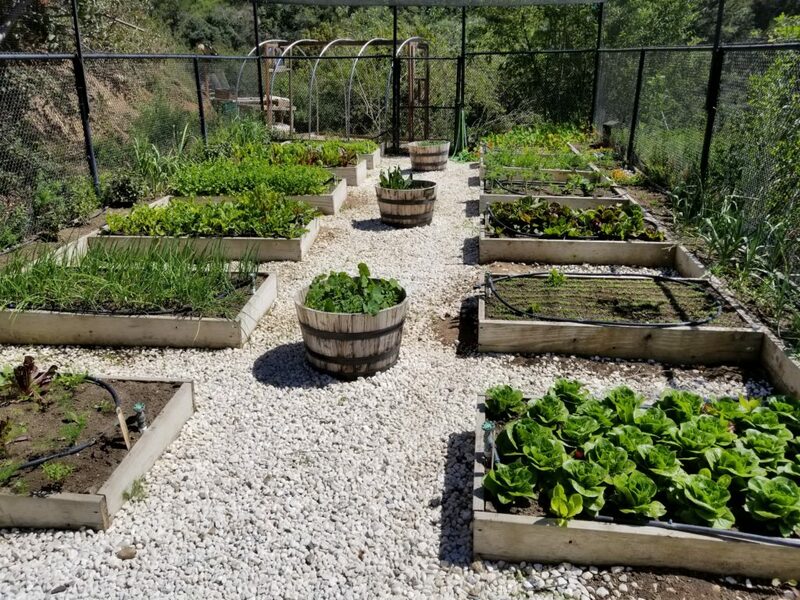 It sounds confusing, but essentially what makes One Gun Ranch the leader in authenticity when it comes to Malibu organic produce, its the fact that they pay attention and take great care when it comes to what the plants they grow are eating. They pride themselves in what they believe to be is super(ior) soil. Their super(ior) soil is a compost that they make completely in-house. They grow all of their own produce, in their own compost. Their compost is made through a bio dynamic process, so the soil is enriched with protective properties in order to grow the plants in the best possible environment. Malibu organic is something that One Gun Ranch doesn’t want to keep only for themselves. They consistently are letting schools come in for free tours, including high schools and universities so that they can spread the awareness and teach others on how to grow their own plants and foods in raised beds in their own homes. One Gun Ranch sincerely cares about how Malibu does organic. They are here to educate and to be a great sustainable source of natural foods for the entire Malibu area. One Gun Ranch understands the importance of sustainable agriculture, and they are all about promoting being outdoors. 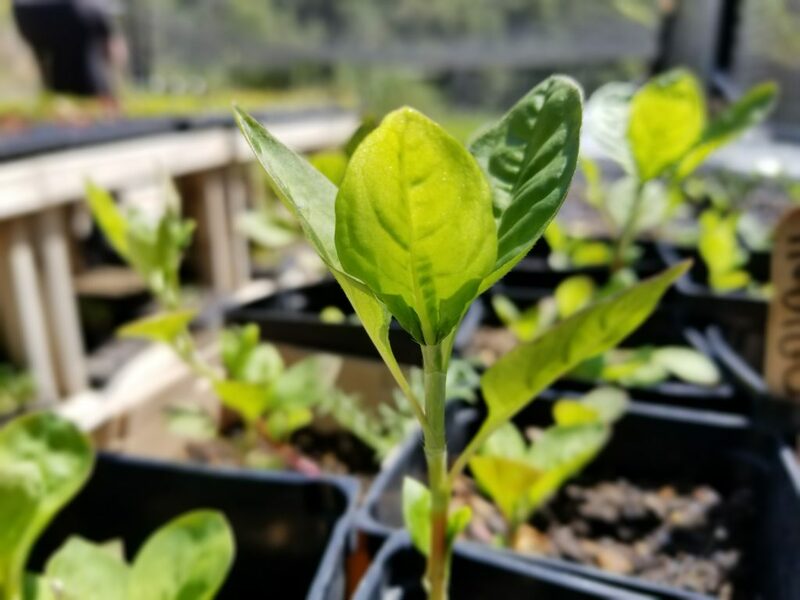 They don’t only promote sustainable food growth, but being outdoors in general and being able to unplug and connect with the real world around us. We at PC Greens understand the importance of natural foods, and we acknowledge and admire One Gun Ranch for having the same mindset and that is why we partner with them! Natural foods don’t have to taste bad, we understand that and that is why we do our best every day to bring you the highest quality food in the most natural process possible.